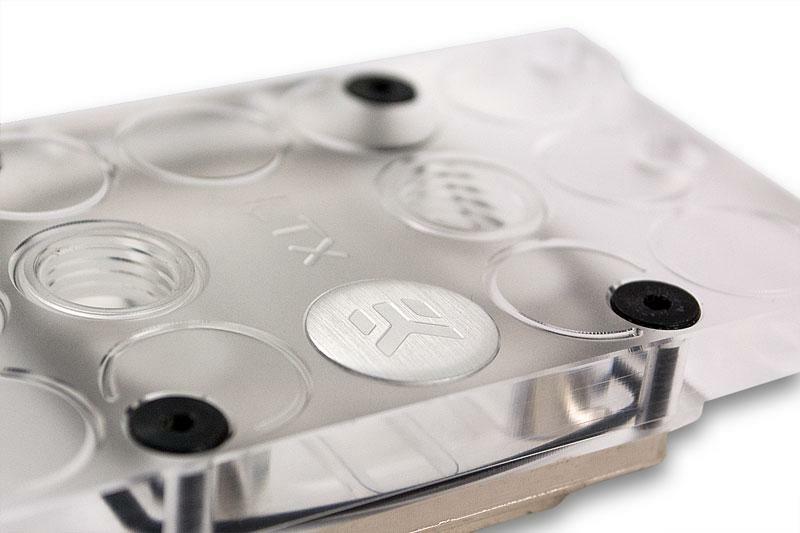 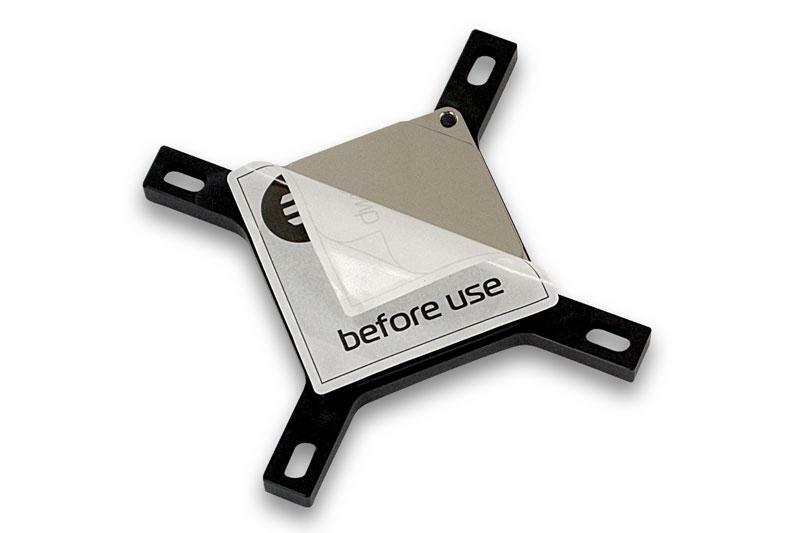 EK Water Blocks, premium computer water cooling gear provider, has released a refreshed line-up of the best value-for-money series water block – the EK-Supreme LTX. 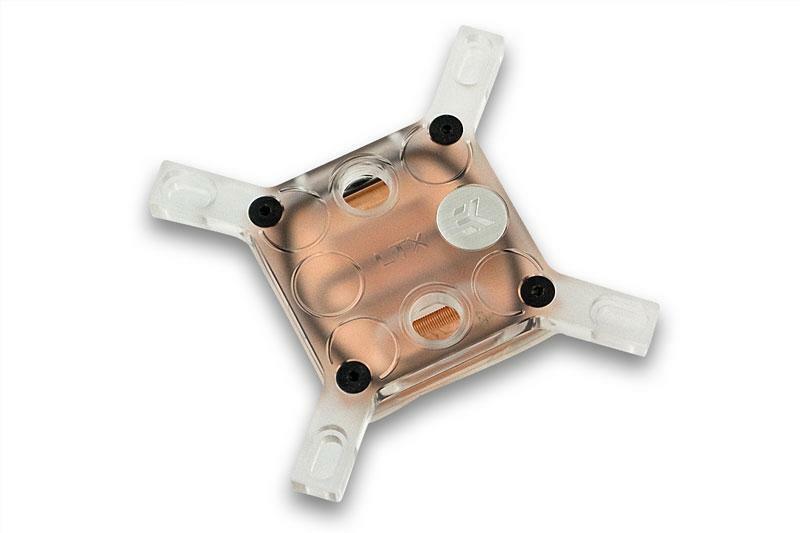 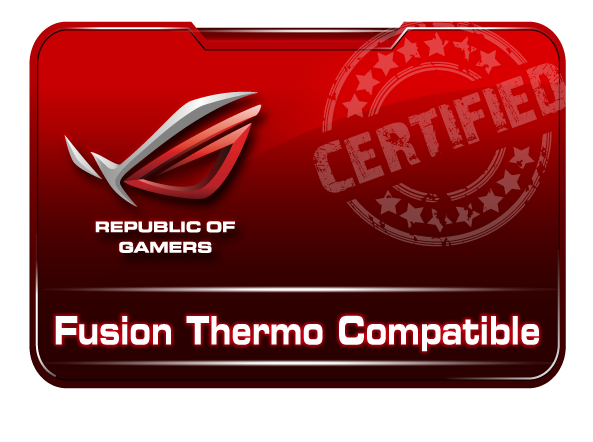 The base plate is made of electrolytic copper lapped and polished to +/- 0.0007mm flatness. The top is made of quality cast, satin finished acrylic or POM Acetal material (depending on the variant). 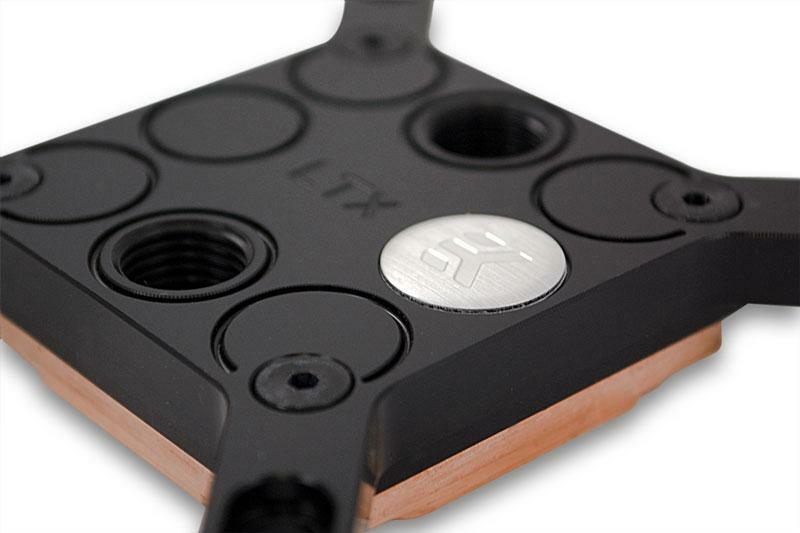 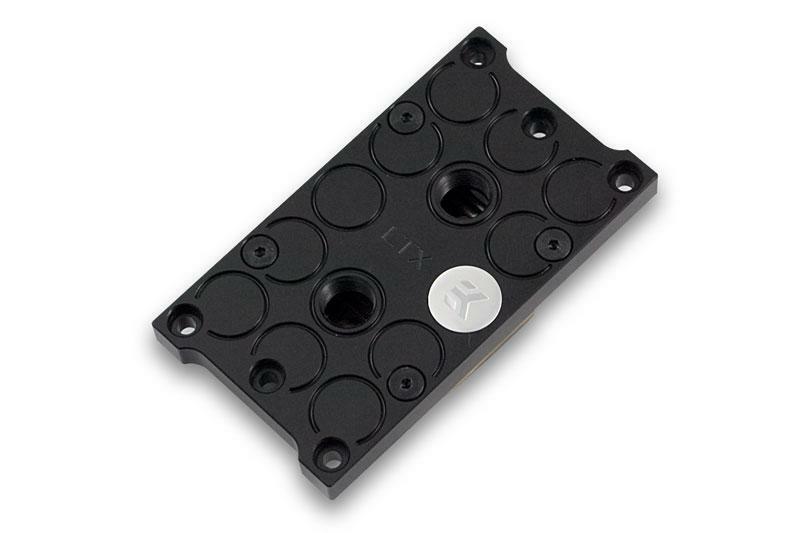 The EK-Supreme LTX CSQ series water blocks are readily available for purchase through EK Webshop and our Partner Reseller Network.